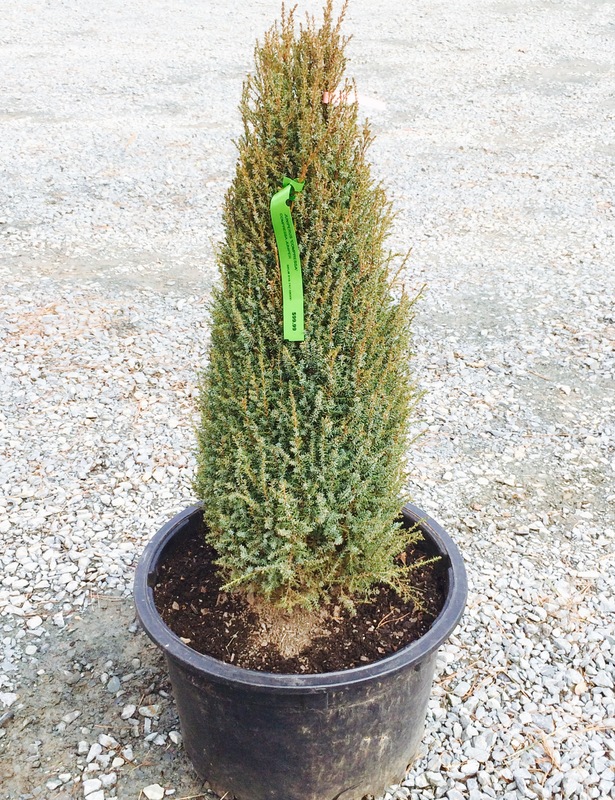 Compressa is a dwarf, narrow, tight growing conical juniper with bluish green foliage. Very slow grower reaching 5-6 feet in 10 years. Prefers full sun.